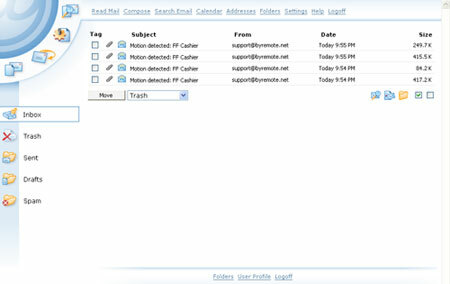 If you are a customer using any of byRemote's storage solutions and wish to create a web-based and/or POP3 email account to check for byRemote notifications, offline cameras, motion and/or audio detection notifications, please contact us by calling 701.234.9060 #1. If you are using free personal e-mail accounts like Yahoo, Hotmail, Gmail, etc., you may have experienced having to change your username multiple times. 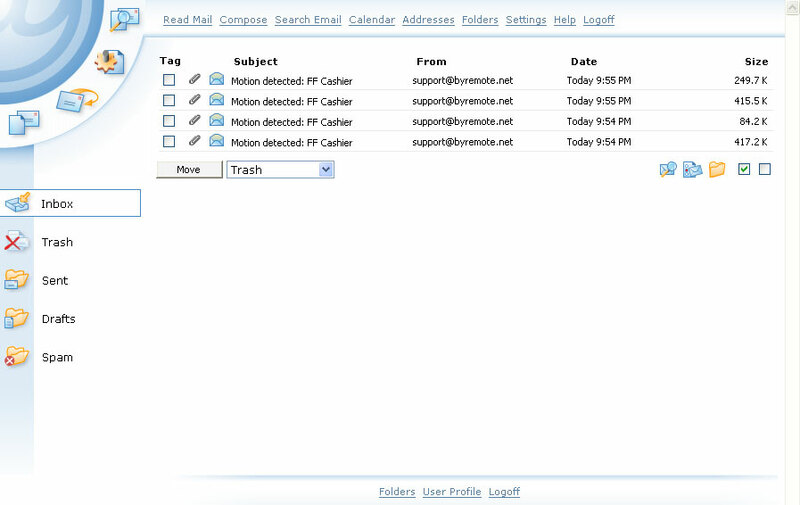 Eliminate the frustration of having to remember which e-mail account to check for byRemote notifications. Log in to your e-mail from the byRemote Member login page just like you do to access your network cameras.